iToo Software The leading Software developer focusing on plugins and content for landscape population and manipulation known creators of 'Forest Pack' and 'Rail Clone' for 3DS Max has launched its popular scattering toolForest Pack 4.1.2 with support for VRay 3.0 Today. This release contains both Forest Pack 4.1.2 Lite and Pro versions with many improvements; as the ability to use density and scale falloffs with Surface Areas, a new context menu selector, support for Laubwerk Plants and Octane / Thea Render materials for the Presets library. 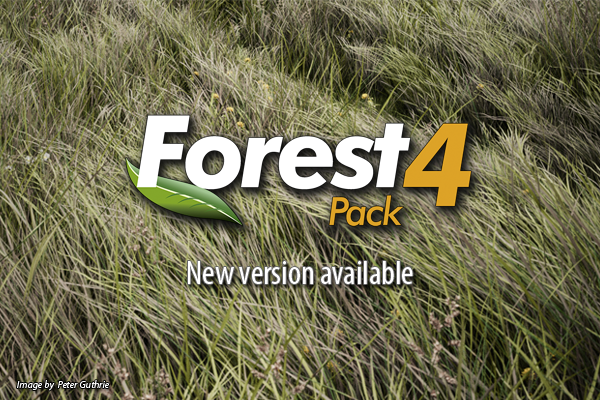 Forest Pack 4.1.2 also support the recently released VRay 3 Beta. 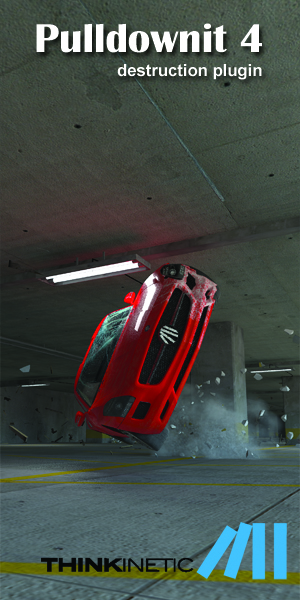 Find out more about all the new features in the release notes. Forest Pack is the popular scattering tool for creating natural environments with 3ds Max® and 3ds Max Design®. 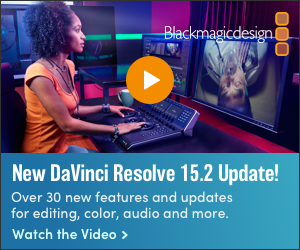 Using native shaders for the main render engines used in the industry, it enables the scattering of thousands of plants, and the interactive creation of scenes with a virtually unlimited number of objects. As usual, a Lite version is freely available to download on itoosoft website. This release is part of the company´s developing program for 2013, which will end up with the upcoming launch of RailClone 2.1, in mid October.